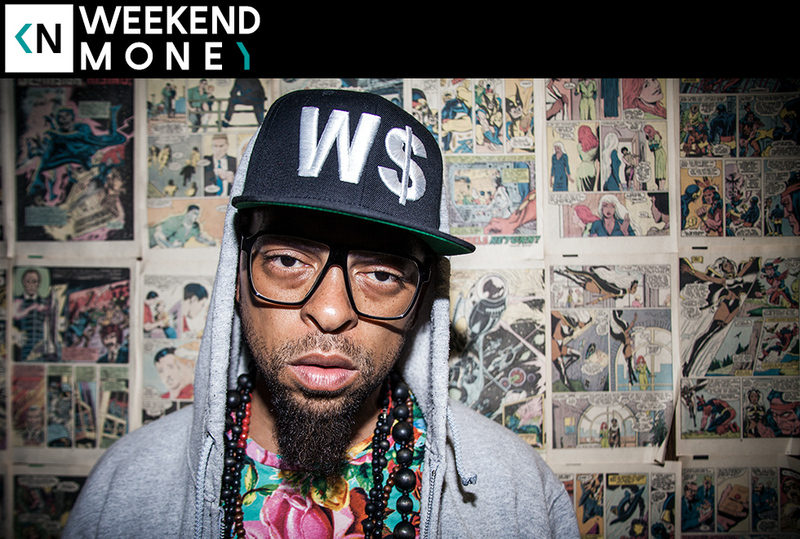 This week we sat down with Ne$$ of Weekend Money. Paired with producer Baghdaddy, the two put out an LP in February called Freddie Merkury. We talk about Ne$$’ beginnings in Philadelphia and growing up in a boarding school. We also discuss being a part of the scene that spawned Dead Prez, and finding Knowledge of Self.